Today I noticed that one of them didn&apos;t deinit when I navigated away from it. Let&apos;s call it DetailViewController. It&apos;s a completely normal (Root)ViewController-subclass pushed into the main NavigationController. When hitting the Back button in the navigation, it navigates away, but never says it deinits. This is the first pushed controller, so I can&apos;t pop the controller before to see if that helps. But any controller pushed after the DetailViewController gets deinited fine when navigating back and forth. I decided to check the memory graph, so I ran my app again, pushed to the DetailViewController, then popped it away by clicking the Back button in the navigation, then I clicked Debug memory graph. In the debug navigator on the left, I scroll down and see that there exists one instance of my DetailViewController. If I push back and forth several times before opening the memory graph, there are as many different instances of this DetailViewController as times I&apos;ve pushed and popped. The DetailViewController is the single controller on the far right. 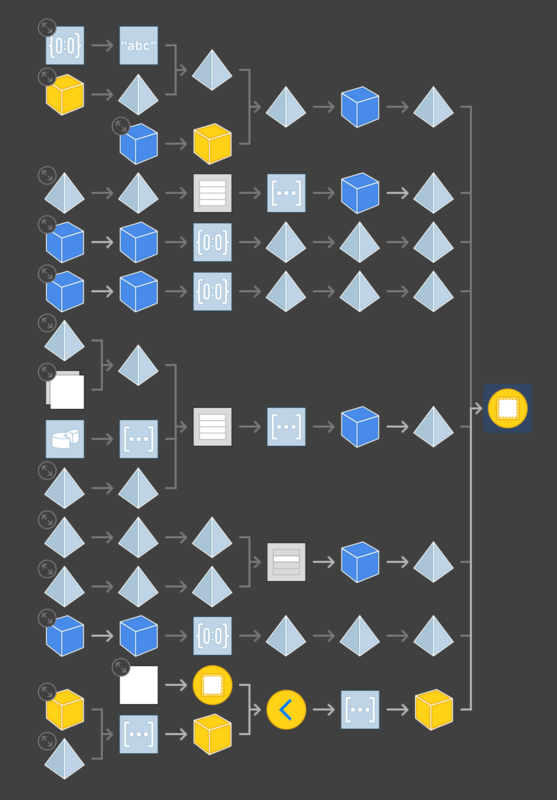 I haven&apos;t used Memory Graph that much, but I assume that the "solid" white lines are strong claims, and that the slightly more transparent (gray) lines are weak claims. Meaning that there&apos;s one strong claim to my controller. The one on the bottom. What does this mean? It seems like my (custom) NavigationController has an array called _childViewControllers which retains my popped controller. To clarify, I don&apos;t have any stored variables in my custom NavigationController. It&apos;s only subclassed to override 5 functions, that is all. I have about 20 different ViewControllers being pushed and popped by this exact same custom `NavigationController, but they all have no problem with this. Am I reading the graph wrong? There has to be a different strong claim that&apos;s not visible in the graph, right? When I "pop" the viewController by clicking Back, shouldn&apos;t my viewController be removed by _childViewControllers? Figured it out at last. Unfortunately, I had to go through commenting out several hundred lines of code bit by bit until I found out when it started to deinit when expected. The issue was a missing [weak self] in a closure, not unexpected, but it was in a completely different class, connected through a complicated hierarchy. Not the answer you&apos;re looking for? Browse other questions tagged ios swift memory-leaks retain-cycle or ask your own question.